Congratulations, Steve! Please email us at frontdeskuptowngrill@yahoo.com to claim your prize. 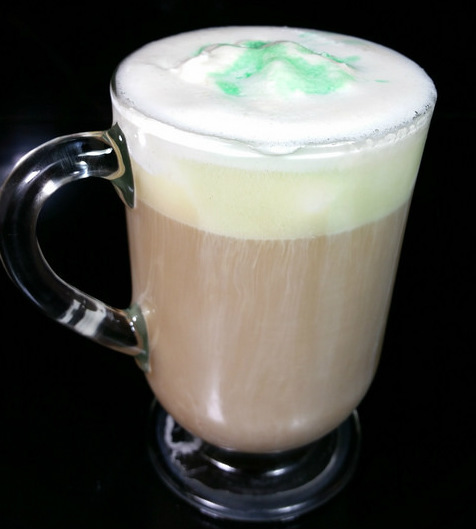 Nothing finer than an Irish coffee to get you happy!